Kenya, South Korea to cooperate on solid waste management – Kenyatta University TV (KUTV). All Rights Reserved. 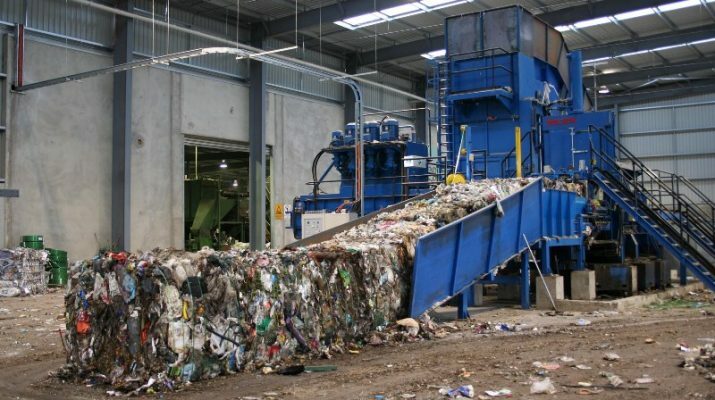 Kenya will benchmark on the best practice in waste management, solid and industrial waste, on South Korea, Environment Principal Secretary Mr Charles Sunkuli has said. Sunkuli noted that the long history of bilateral relations between the two countries offers a conducive background as Kenya seeks to acquire better technology to manage solid waste that is chocking many urban and rural areas. Mr Sunkuli spoke in his office Friday when he met the South Korea Ambassador and Permanent Representative to UNEP and UN-Habitat, Mr Young Dae Kwon who paid a courtesy call on him. Ambassador Kwon told the PS that Korea will explore the possibility of development assistance to various environment conservation programmes among them the endangered Nyakweri community ecosystem in Narok County. He said South Korea hoped to cooperate with Kenya in international special programmes on chemicals in an effort to rid the world of dangerous and banned substances that are likely to harm the environmental. The two leaders promised to undertake environmental activities that would strengthen bilateral relations between Kenya and Korea. Do your eyes give any implication on your personality?